Sasquatch Short Sleeve Shirt | BUDK.com - Knives & Swords At The Lowest Prices! 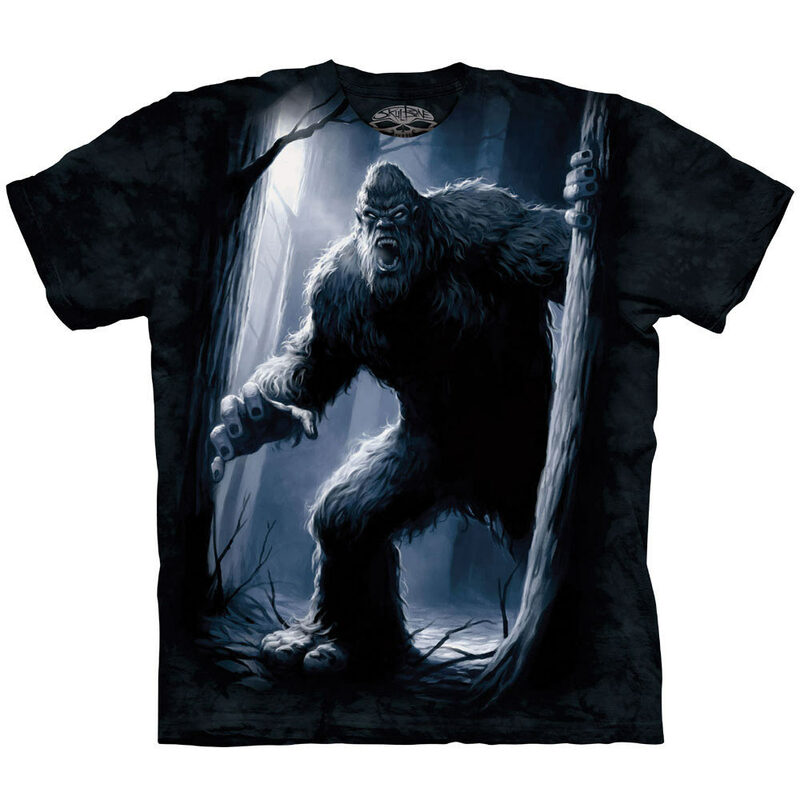 This Sasquatch full color artwork is an awesome design to show your friends who's really got the attitude to wear such a wicked shirt. this is bad a** like it alot the best yet. keep things like this coming. big foot rules. Editor's Note: Thank you for your comments. We have updated the review to reflect the appropriate materials.